Battle of the Books is an academic competition, where students demonstrate their literary skills and comprehension of titles selected by various schools and districts. 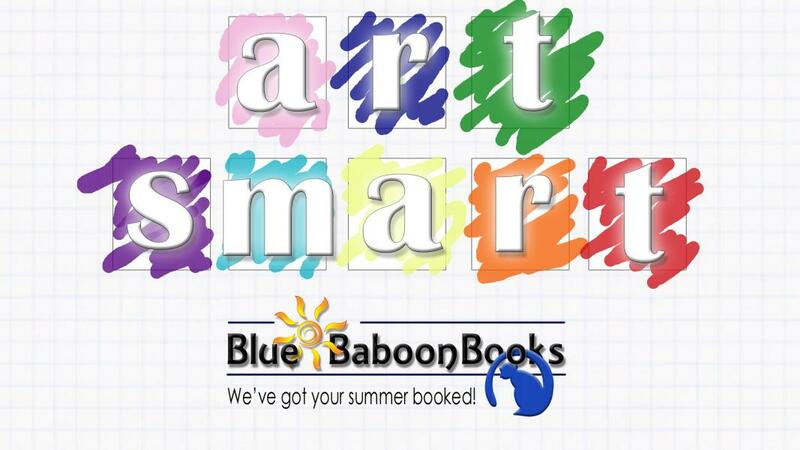 As a strong advocate for literacy, Blue Baboon Books is in love with this competition; and we'd like to do whatever we can to support your children in their endeavors to become better readers! 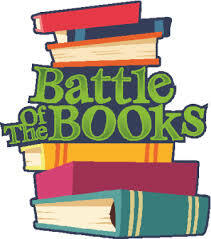 In this spirit of support, we offer a 20 percent online discount on Battle of the Books titles. If your district is not listed, please send us your list to monkeyaround@bluebaboonbooks.com; and we'll be sure to include it.